Ben DeCelle advises and represents clients in complex disputes. He maintains a diverse litigation practice, including matters involving employment, noncompetition and trade secrets, construction, unfair and deceptive trade practices, and general business disputes. 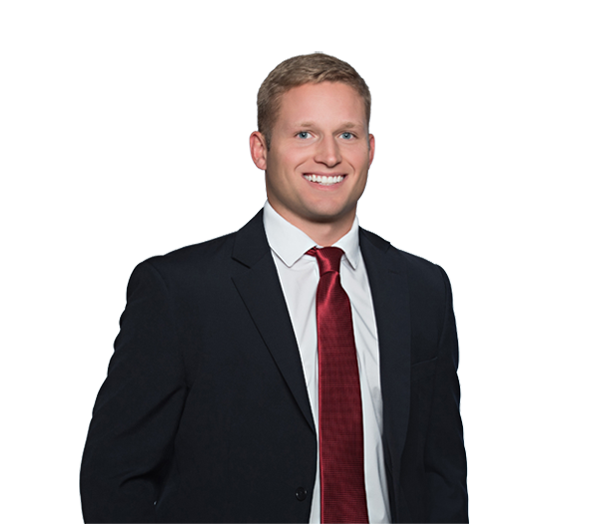 Licensed in both North Carolina and South Carolina, Ben has experience in various stages of litigation in state and federal courts.